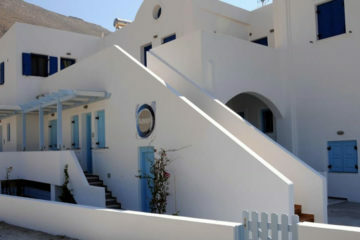 Elegant suites with magnificent view on caldera and the whole island, situated at Akrotiri. 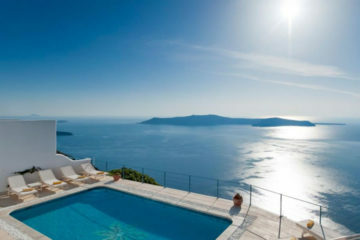 Very nice outdoor pool. 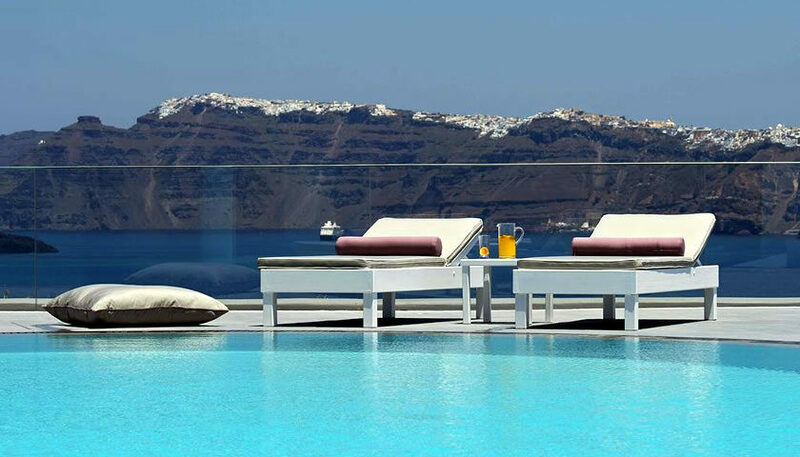 Specify the dates of your visit to Santorini to check availability and prices of Acroterra Rosa.